I would like to start off by thanking all the owners, drivers, and teams that have purchased PMP 600cc Micros and Jr. Sprint Chassis or components. Whether you have purchased a new 2014 Chassis or a pre owned PMP Chassis we appreciate your business. Thank You for being a part of the PMP Chassis Team. 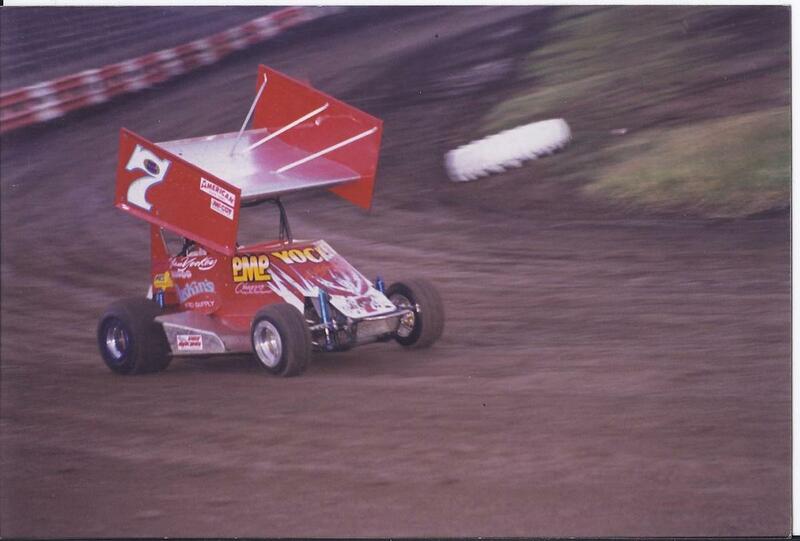 In 1996, Stan Yockey Motorsports started manufacturing 250cc micro sprint chassis. 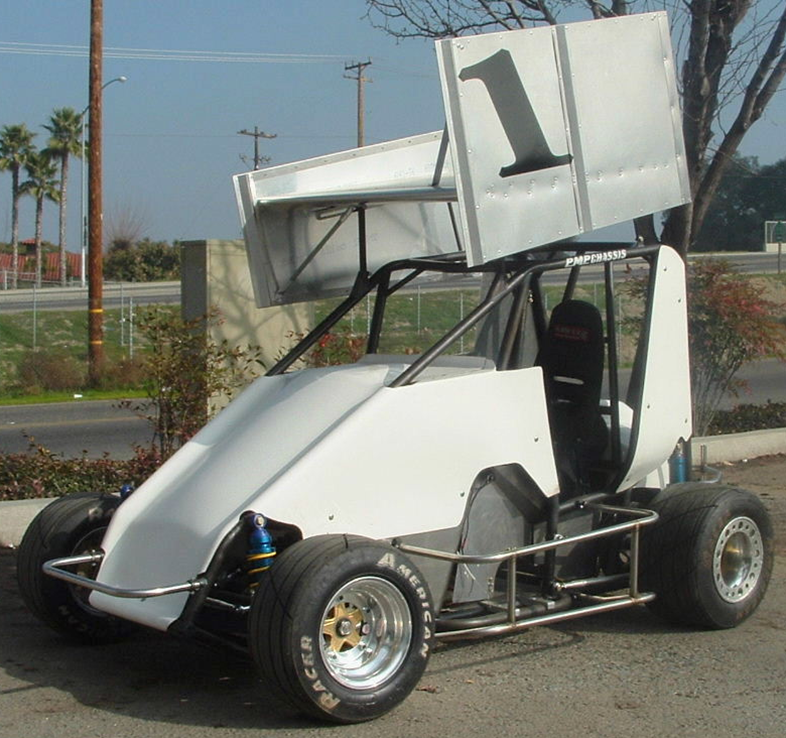 With much success achieved from coast to coast we made the decision in 1998 to start research and development of the PMP 600cc micro sprint chassis. 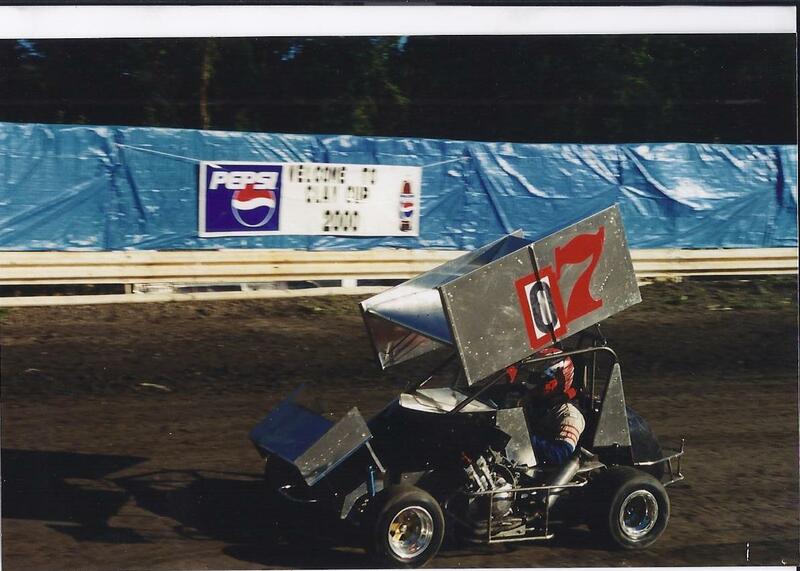 In the year 2000 Stan Yockey Motorsports made huge strides in production of our 600cc Chassis that caught the attention of the micro sprint industry as a fast, safe, and winning design. 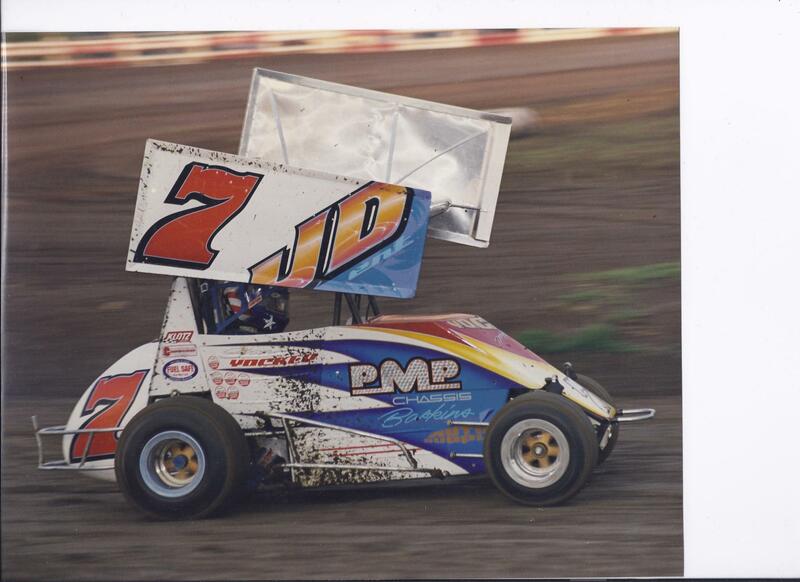 In 2004, we took our knowledge and raised the bar with the development of the “New Generation” PMP Chassis that took the micro sprint world by storm. By starting from a clean sheet of paper and against the current trend we started development of the 4 bar / watts link suspension design and developed it to a level that has been the blue print for several of the competing manufactures. 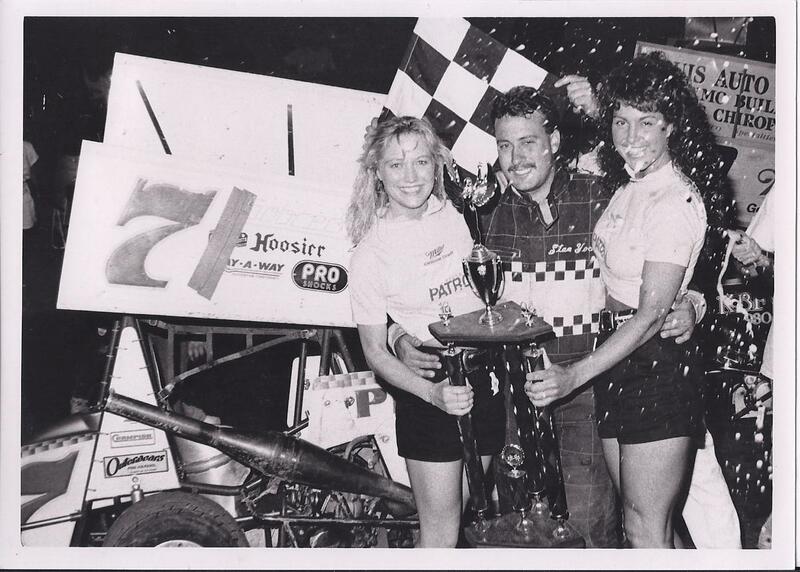 From California to Australia, PMP produced a user friendly and winning chassis racking up thousands of wins, track championships and have won many major races around the globe. Every PMP Chassis is constructed from the highest quality mil - T 4130 chromoly tubing available. With safety and strength in mind every chassis utilizes 1 1/4” x .083 down tubes, cnc bent, jig fitted, and beautifully tig welded. 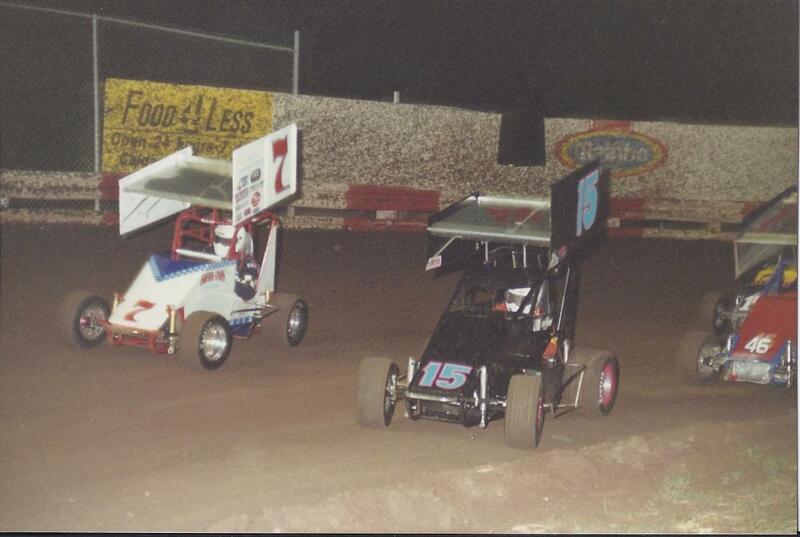 During the 2005 off season, we designed and manufactured our first Jr Sprint Chassis. 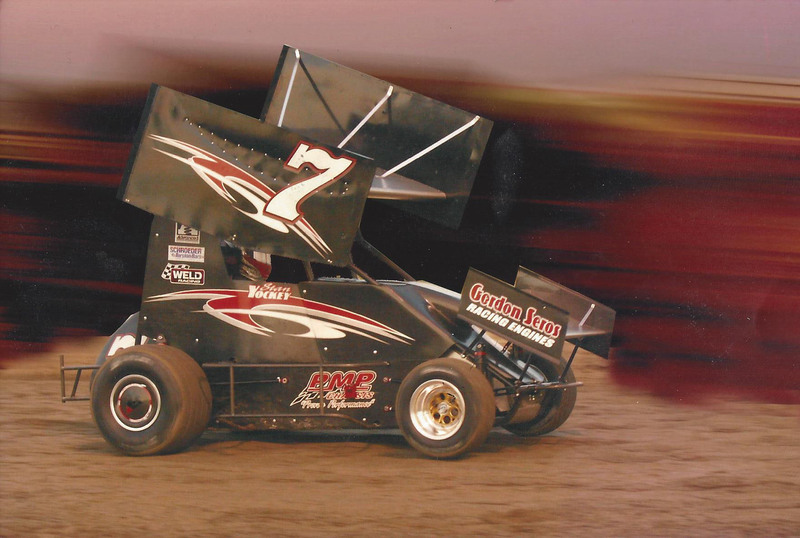 With hundreds of wins including several Tulsa Shootout Golden Drillers, our Jr Sprints are manufactured with the same processes used to construct our PMP 600cc Chassis. With continued changes in the industry, PMP’s forward thinking is proud to announce our new Pro Lite Racing Components product line. These products interchange with many other manufacture brand’s chassis. Our mission is to manufacture and provide the highest quality components at our very competitive pricing. Take a look at our products. Pro Lite billet aluminum components are available in machined form or black anodized finish. Order your new PMP Chassis or Pro Lite Racing Component from Stan Yockey Motorsports today by calling (559) 233 5300 or order on the web with our online store at www.pmpchassis.com. You can also stay up to date with the latest parts, sales, news, and discounts by following us on facebook and twitter @pmpchassis.